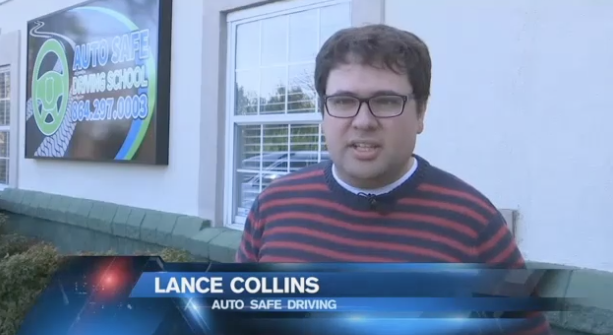 Our own Lance Collins was recently featured on Fox Carolina 10PM News. The story was dealing with legislation sponsored by Rep. Bill Taylor. to make it illegal to hold a cell phone while driving with steeper fines than have been introduced before. Here is the link.